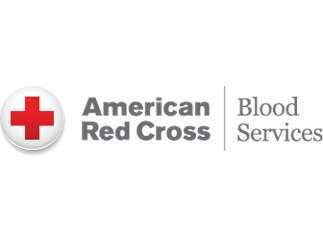 American Red Cross & Bridget Fitzpatrick (Community Leader and senior at Timberline High School) invite you to Give the Gift of Life giving blood to those in need this holiday. Get in the holiday spirit, come "Check Out" something at your local library, and give the gift of blood. We look forward to seeing you there. Schedule online: Goto https://www.redcrossblood.org/ for more details or to schedule a specific time at "Bown Crossings" on December 27th.